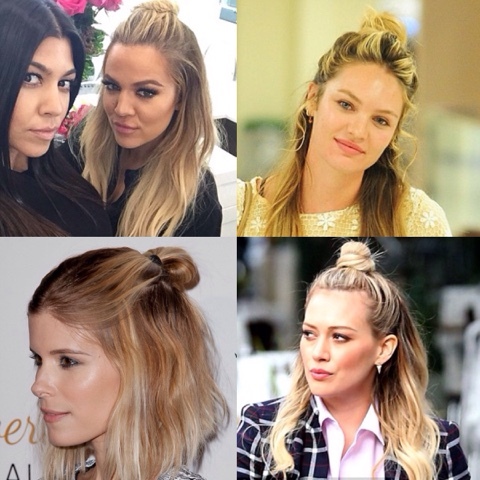 The Hun (The half up bun) is the latest hair trend to be gripping celebs by the tops of their heads. 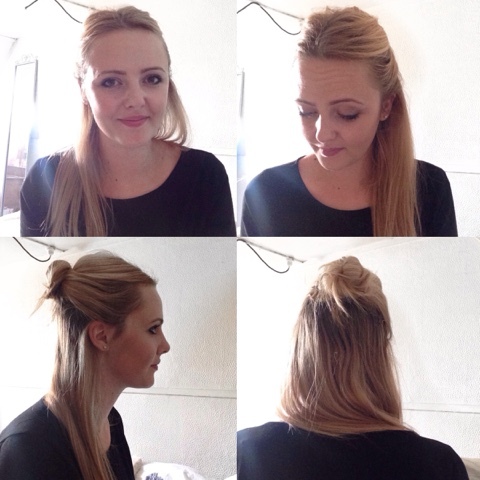 It’s time to throw away your donuts Ladies because this messy half-up do is the latest way to wear your hair. After murdering my hair about a year ago, I’ve just been grateful to have long healthy locks again so have been pretty boring when it comes to hair styles, mainly sticking to having it down either straight or waved, in a French braid when it’s too greasy to have down and just screwed up on top of my head when I can’t be bothered. 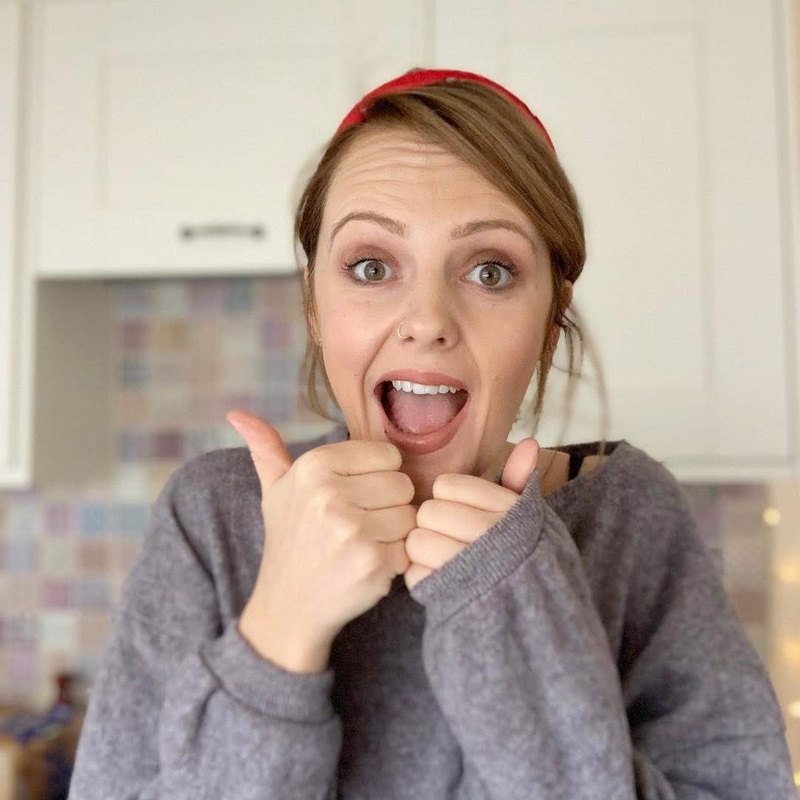 It is claimed that the Hun makes the wearer look younger, having turned a quarter of a century old, I’m willing to try anything (that doesn’t involve a knife, needle, blood or snail slime –wtf is up with that) to not look old and, to be honest, I quite like the boho relaxed look but, can I pull it off?